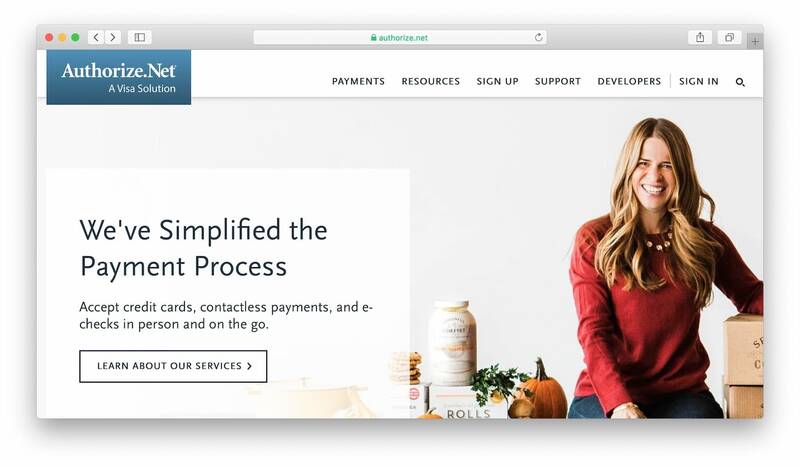 You’ve probably had to negotiate the minefield that is the inconsistent payment choices found on e-commerce storefronts. Some love PayPal, while others take plain credit cards, and a few even accept cryptocurrencies. With WordPress in particular, you need to consider which is the best payment gateway for WooCommerce. This e-commerce plugin works with pretty much every major payment gateway. Choosing the right ones means you can drive sales, collect payments faster, and generally make your life a lot easier. In this article, we’ll talk about how payment gateways work and why you should consider using more than one. Then we’ll introduce you to 5 quality WooCommerce payment gateways, and help you pick which ones to use. Let’s talk money! Payment gateways are services that you use to collect money from the products you sell online. So that customers can use an option they prefer. To avoid losing out on sales because users don’t like a specific gateway. So you have backups in case you run into an issue with a specific payment processor. To those first two points, the Baymard Institute found that 6% of shoppers who abandoned their carts did so because “there weren’t enough payment methods”. The good news is that WooCommerce supports all of the major options. This means you simply need to figure out the ones you want to use, sign up, then find the right extensions to integrate them with your store. Using a single payment gateway may not be the best idea. However, you also don’t want to use all of them either. For small to medium online stores, two or three payment processors should be enough to cover your bases, but your mileage may vary. Let’s check out some of the best! PayPal is the undisputed king when it comes to payment gateways. It boasts over 200 million active users, and it’s incredibly easy to integrate with an online store. 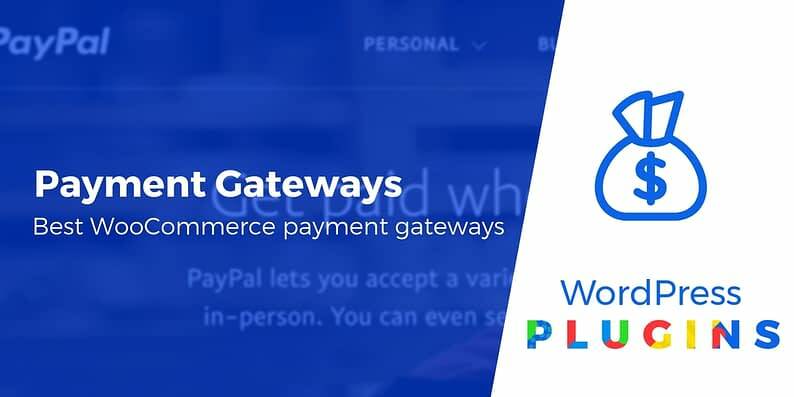 PayPal definitely fits as the best payment gateway for WooCommerce and should always be one of your default payment gateways. Then, you can choose a second or third non-PayPal gateway based on your preferences. With PayPal, you can take credit and debit cards, as well as money from other users on the platform. Each transaction will cost you 2.9% of the overall charge plus $0.30 (for domestic purchases within the US). If your store’s average payment is less than $10, you might also qualify for PayPal’s Micropayment rates. This rate charges a higher percentage – 5% – but a lower flat-rate – $0.05. For small payments, that will actually save you money – but you can only qualify if your average payment is under $10. In addition, PayPal offers several levels of service for merchants, and a high level of protection for customers. For WooCommerce, you can choose from several PayPal extensions to add this gateway to your store. 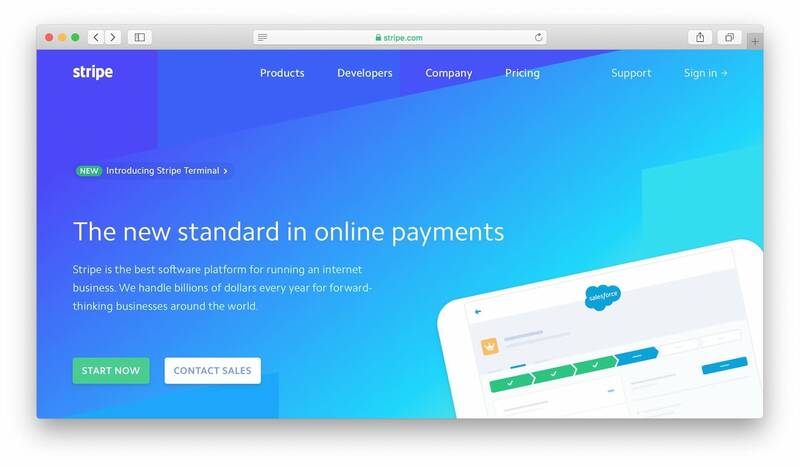 Stripe is the go-to payment gateway for a lot of heavy-hitters, including Lyft and Slack. In fact, it’s only second to PayPal in terms of market share for online payments. With Stripe, you’ll be able to process credit cards and mobile payment options (such as Google and Apple Pay). Plus, Stripe also works with a lot of local payment processors, including Alipay, WeChat Pay, and bank transfers. Stripe is a great option simply for the sheer amount of data it provides you concerning sales. Plus, it’s the king when it comes to recurring billing, since there are no extra charges for the feature. As far as basic fees go, Stripe charges you 2.9% per transaction plus $0.30, just like most of its competitors. To integrate Stripe, you can use the official extension. 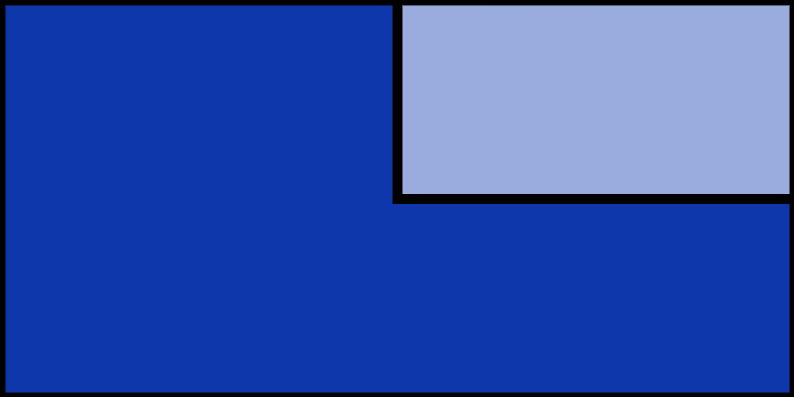 You can also find non-WooCommerce Stripe plugins. You probably know Square for their mobile hardware payment solutions. However, the company also offers an online payment gateway service that enables you to take money through your website. With Square, you can accept credit cards, Apple Pay, and Google Pay. Their fees are in line with industry standards, as they charge 2.9% of each transaction plus $0.30, just like PayPal. The main upside of using Square is it enables your visitors to use their favorite mobile payment solutions. Right now, mobile payments are still in their infancy, but implementing the option now on your website can help you capitalize on their growth and be ahead of the pack when they become more commonplace. If you’re willing to be on the forefront, Square is the best payment gateway for WooCommerce when it comes to mobile payments. 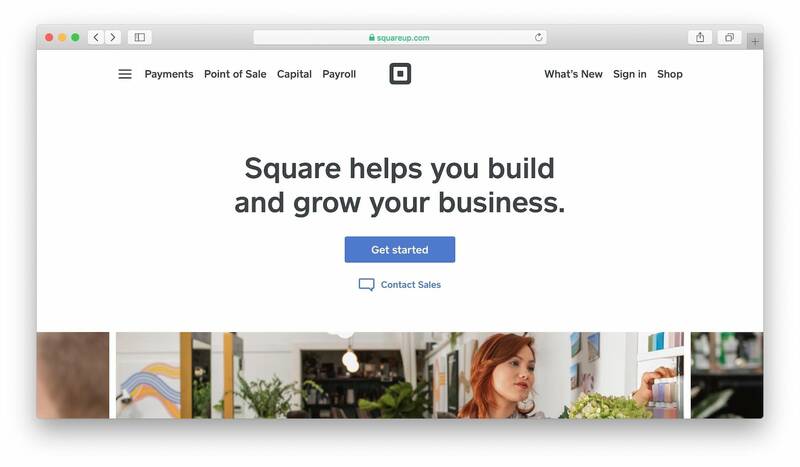 To integrate Square with WooCommerce, we recommend you use their official extension – this only requires you to have a Square account before you can start processing sales. Authorize.Net is one of the best-known payment gateways around, and it’s a bit more enterprise-friendly than options such as PayPal and Square. With it, you can accept credit card payments and PayPal through your website. The main downside of Authorize.Net is the monthly fee you’re charged –$25 on top of the usual 2.9% plus $0.30 per transaction. It’s not much, but a cost you have to keep in mind. However, for your money, you get access to one of the best anti-fraud systems around – so could be worth it if you’re processing a lot of sales. Ultimately, Authorize.Net can be an excellent alternative to PayPal if you’d rather not use the latter directly. 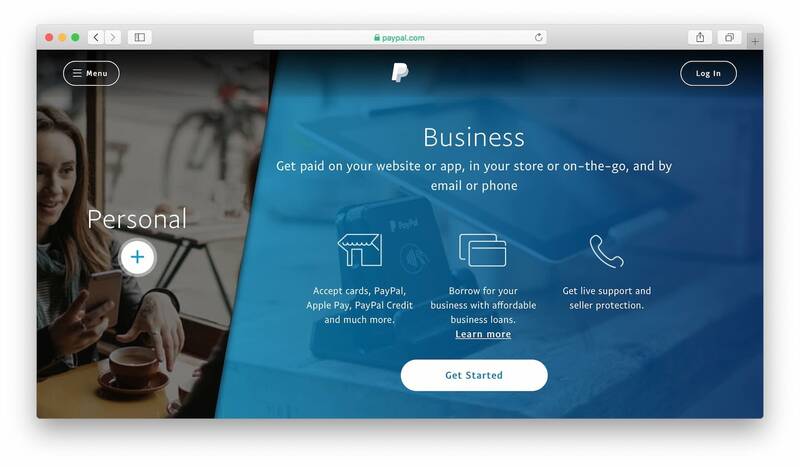 Plus, it enables visitors to pay using PayPal without leaving your website. Integrating Authorize.Net with WooCommerce is pretty simple, in our experience. All you need is an Authorize.Net account, the right extension, and you’re in business. 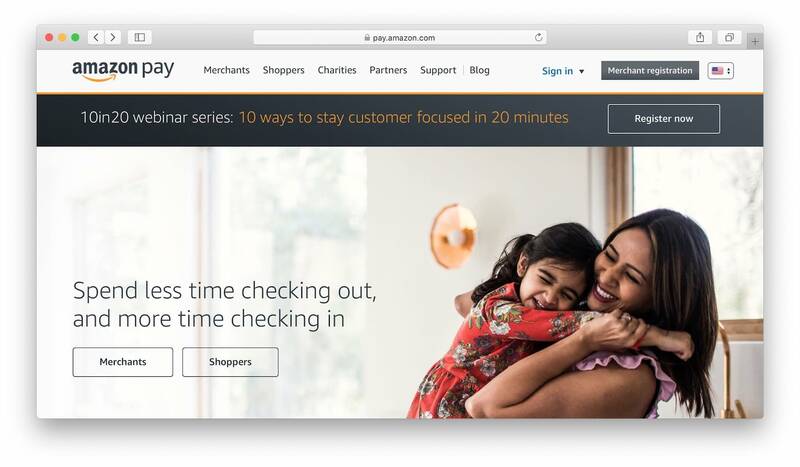 As you might be aware, Amazon also moonlights as a payment gateway when they’re not busy dominating the world of e-commerce and cloud services. The main upside to using Amazon Pay is that people know and trust the company, so they feel comfortable making purchases through it. With Amazon Pay, customers can pay using credit and debit cards, as well as Amazon Pay itself. As far as fees go, they charge the same as all our other picks – 2.9% per transaction plus $0.30. Aside from getting a boost from the Amazon brand, this particular payment gateway is an excellent option for multi-currency stores. Plus, it enables shoppers to check out without leaving the page. 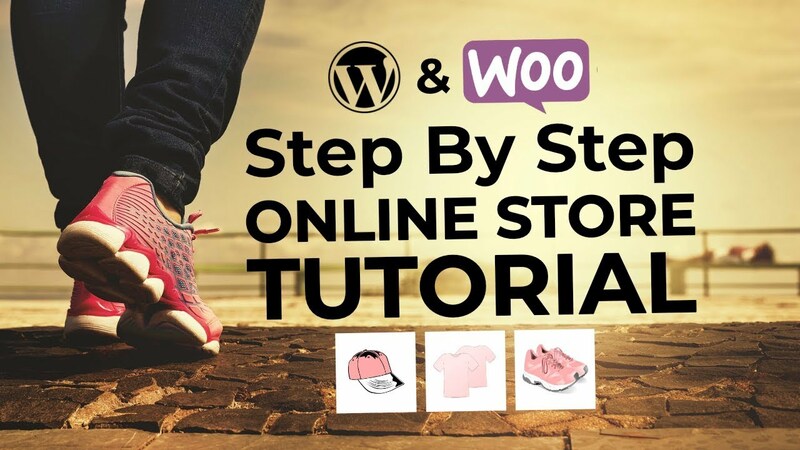 When it comes to WooCommerce integration, the process is simple. There’s an official Amazon Pay extension you can use, and as long as you already have an account there, the setup process is a breeze. In most cases, the people who shop at your online store will have a payment method they prefer. If you don’t support it, they might look to make their purchases elsewhere. As such, your choice of payment gateway for WooCommerce is critical. It’s also why, in most cases, we recommend integrating more than one option. PayPal: If you’re going to use a single payment gateway, this should be it. Stripe: This developer-friendly option enables you to take credit cards, mobile payments, and more. Square: With Square, you can accept credit cards and mobile payments. Authorize.Net: With Authorize.net, you can take cards and PayPal, but they do charge a small monthly fee. Amazon Pay: With this payment gateway, you can take credit cards and Amazon Pay itself. Do you have any questions about which is the best payment gateway for WooCommerce for your specific needs? Let’s talk about them in the comments section below!